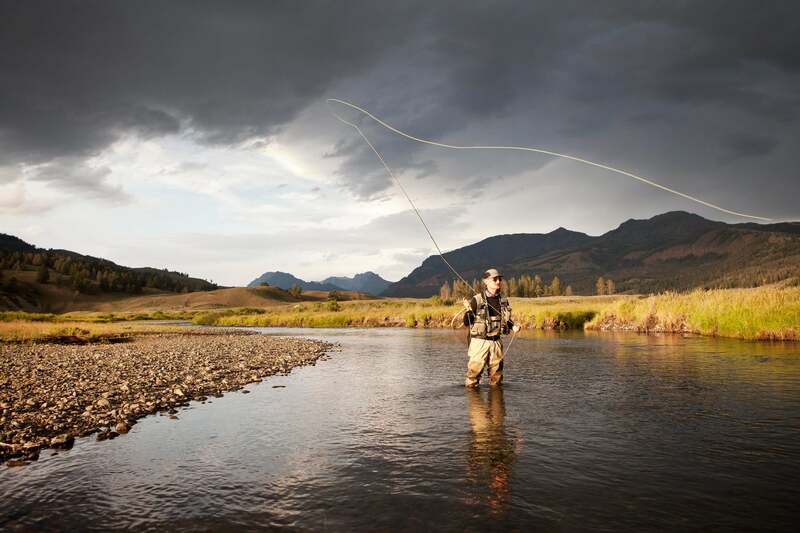 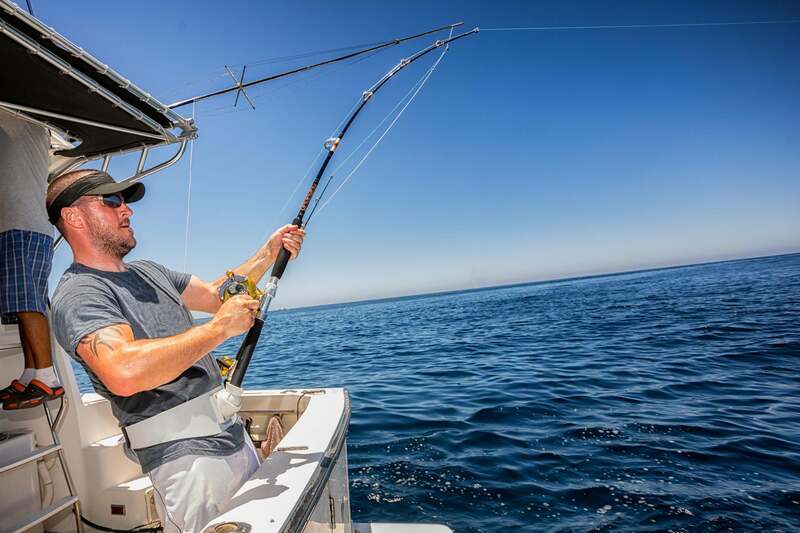 Discover Fishing Holidays & Destinations | travel&co. 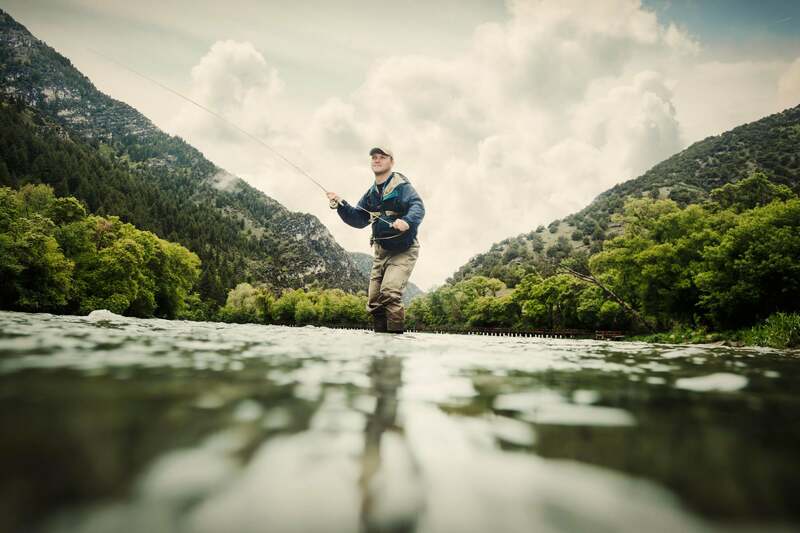 Our active travel experts know all the best waters, and they want to help you land the ‘big one’. 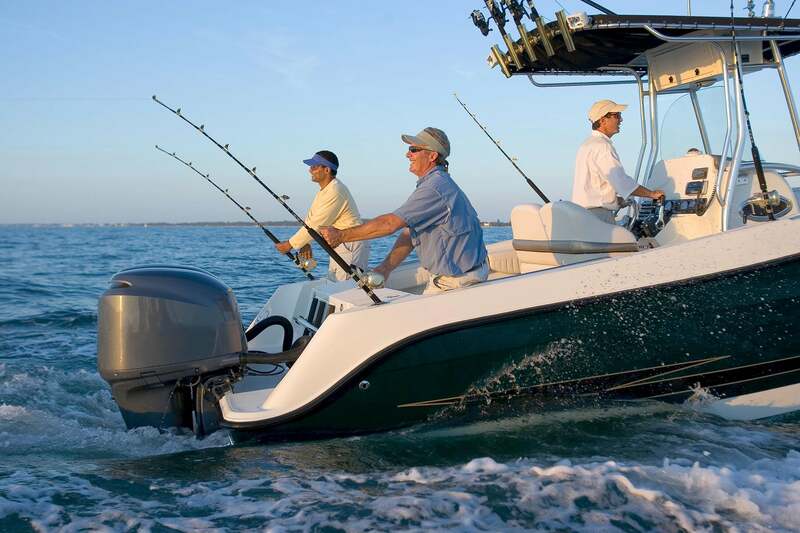 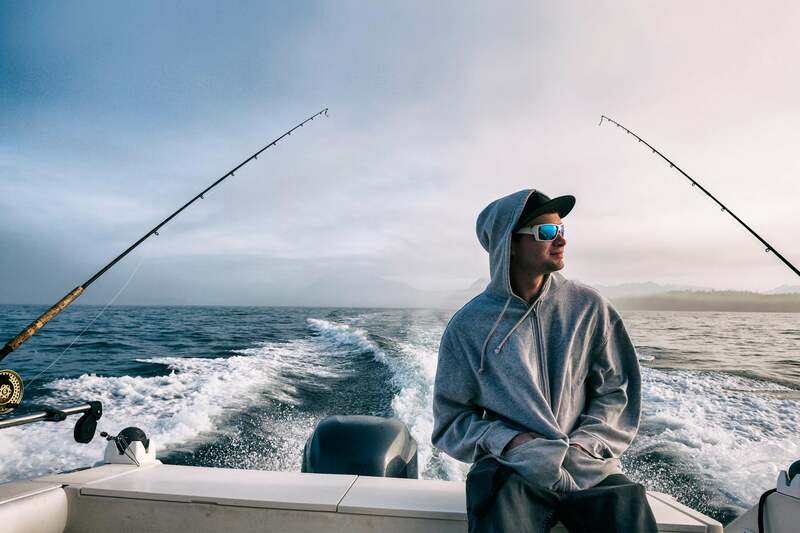 Whatever you’re hooked on, whether it’s game fishing, sport fishing or just enjoying time on the water with friends – we’ll help you book beautiful places to stay and charter the best boats to fish from.